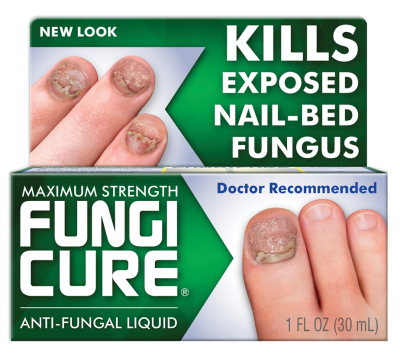 Helps clear up unsightly yellow nails so you can bare your nails with confidence. 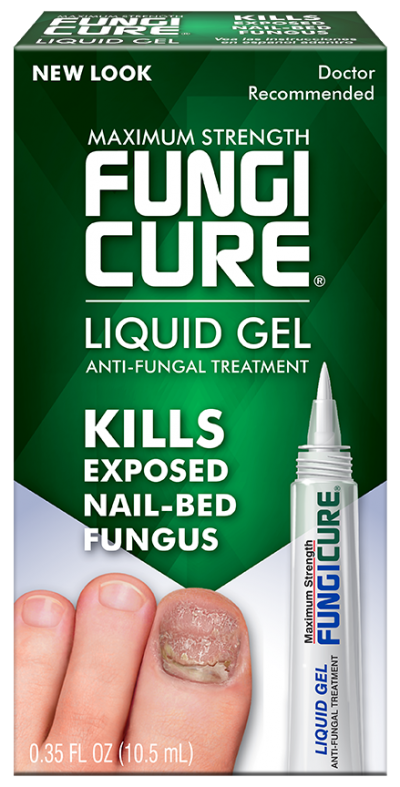 NAILCLEAR Yellow Nails Treatment helps whiten and brighten finger and toe nails, improving the appearance of nails discolored by polish, smoking, fungus, etc. NAILCLEAR Yellow Nails Treatment dries fast and the QuickBrush™ applicator makes it easy to apply with no mess. 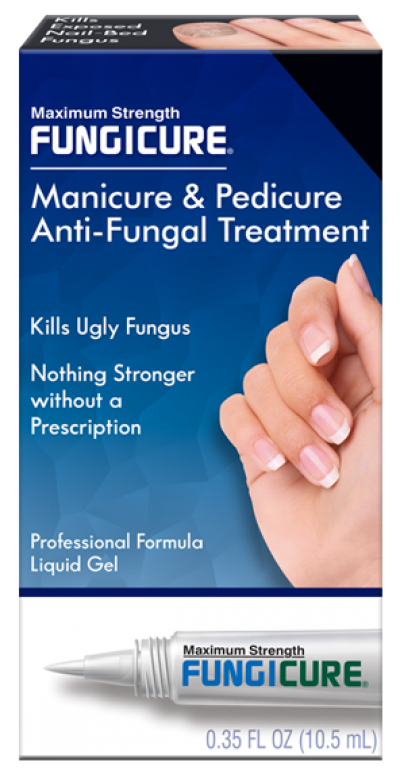 Regular use of NAILCLEAR leaves nails looking and feeling healthier.